For the next few weeks, as I transition into working full time as an intern for Toronto Life Magazine, I figured it would be a good idea to have a series that will keep me on track with my blogging. Typography Tuesday will be a weekly post about some inspiring typography that I've found that week. I will probably do about 8 weeks of this series. It may be a font that I'm obsessed with (I'm always on font downloading binges), or a collection of interesting typography (like this week), or a particular artist who's typographic work amazes me! 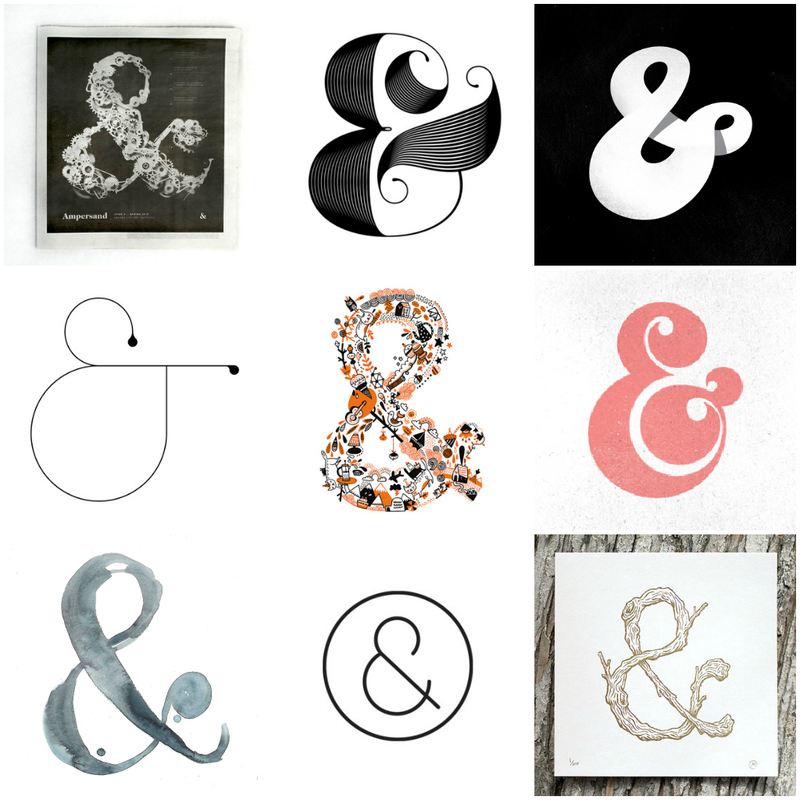 This week: the ampersand. 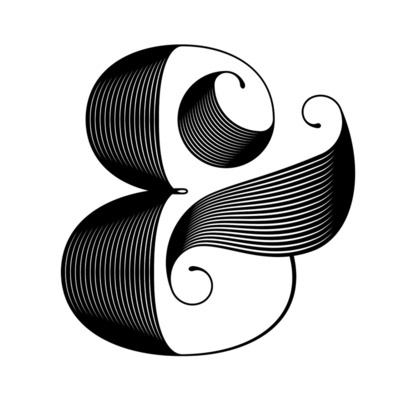 The ampersand and the above examples are a perfect demonstration of how typography IS an art and can transform text, and the mood of the artwork or writing entirely. It's probably weird, but I'm definitely obsessed with all things ampersand.